In 1945, the School of Public Health collaborated with the North Carolina College for Negroes (now North Carolina Central University) to teach courses on nutrition and disease prevention. 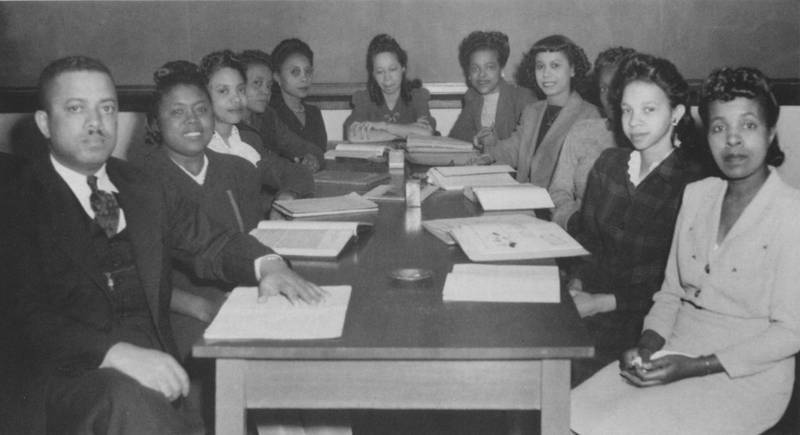 From 1945 to 1960, instructors from Chapel Hill taught on the black campus in a rare cooperative venture between white and black institutions. Carolina faculty also helped start the schools of law and library science at the North Carolina College for Negroes.